We support kidney patients in Tyneside, Northumberland and Durham who are on some form of treatment for renal failure. 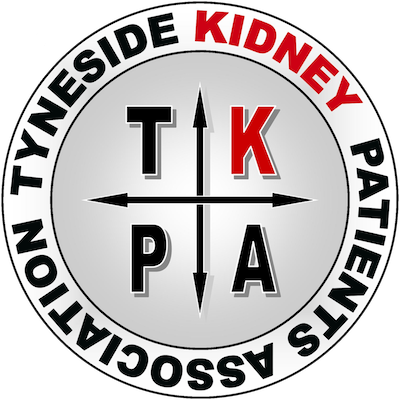 If you're undergoing treatment at the Renal Unit at the Freeman Hospital or have children being cared for at the Paediatric Renal Unit at the RVI, the Tyneside Kidney Patients Association to help. Stay up to date with our programme, news and events by signing up to the free TKPA e-newsletter. Membership is free and ensures you get all new editions of our newsletters sent to your inbox as well as updates and news of TKPAs events, social events and meetings. 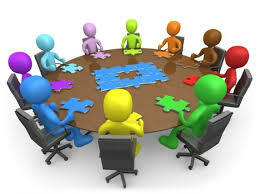 The TKPA is affiliated to the National Kidney Federation (NKF) who will also mail you regular magazines. Click here to sign-up and download past editions.